For more information or to schedule an appointment with Olive Family Dentistry, request an appointment in our Burbank dental office here: https://www.olivefamilydentist.com. Or call us at (818) 483-9069. 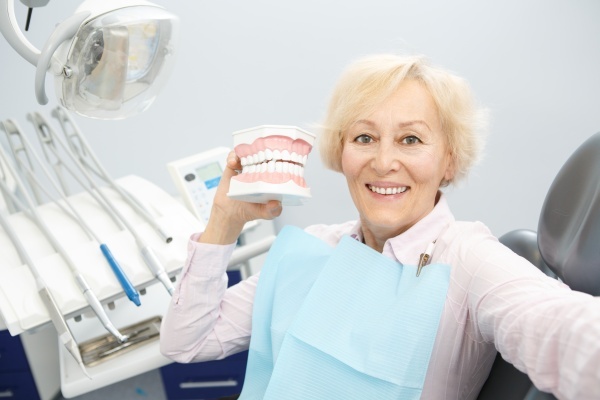 « Which Dental Services Are Typically Covered at the Highest Percentage?